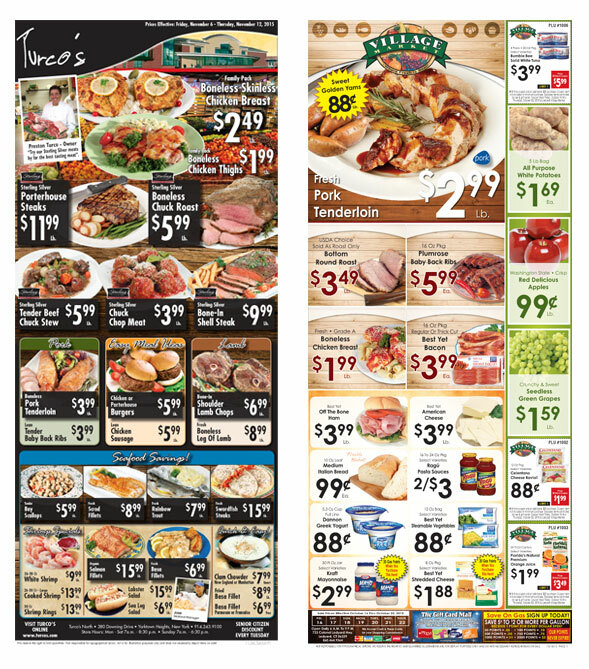 Exercise the art of strategic sales execution with our custom designed retail circulars. From traditional layouts to modernized designs, we work with you to implement the best display of your brand’s offering. 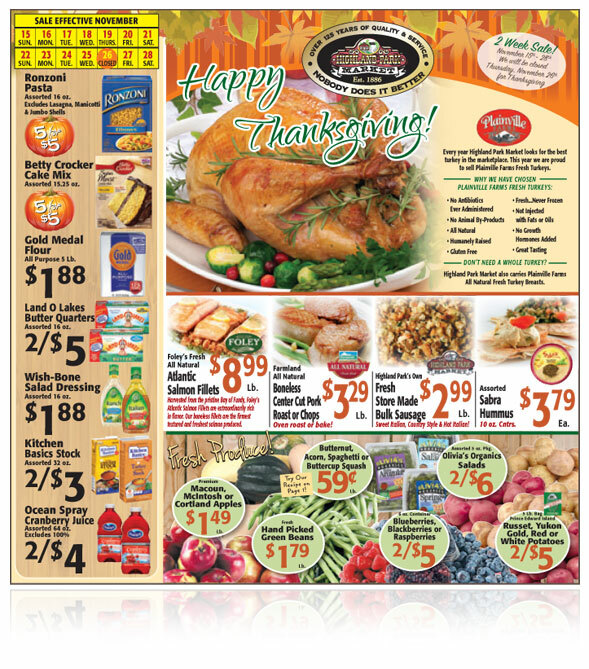 Our experienced staff of production and graphic designers paints the full picture of your brand features, seasonal displays, coupons, and more. Get in at the storefront and engage your customers with the information that matters most to them. 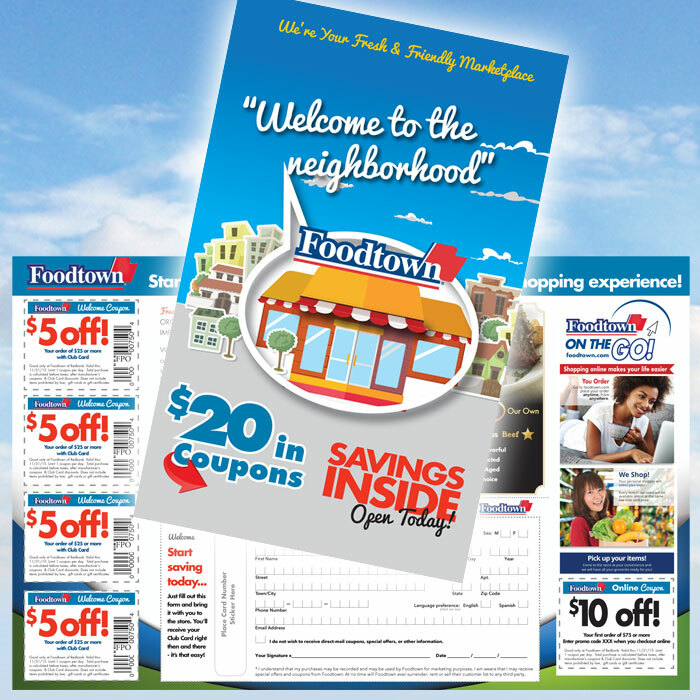 Highlight your strengths by calling your customers’ attention to a vibrantly designed and printed signage program. 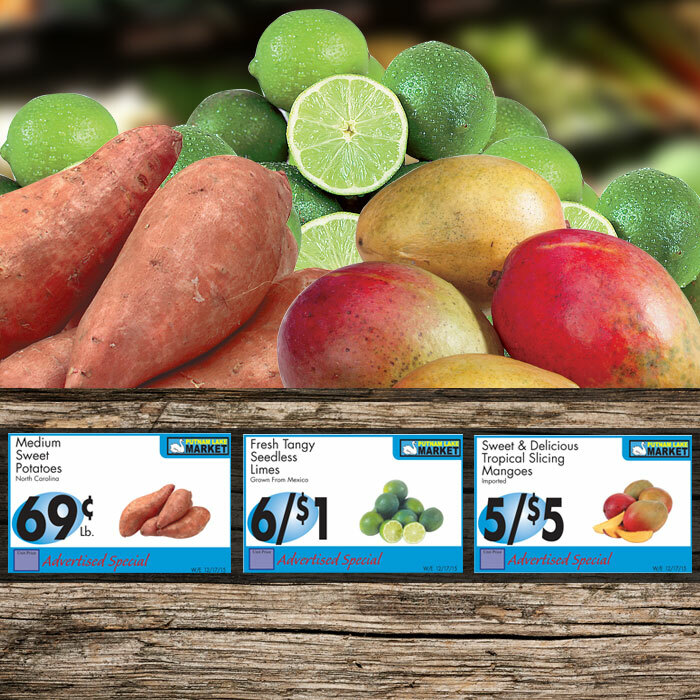 Display your most pertinent in-store information on our variety of specialized products, including shelf talkers, large-scale prints, banners, and everything in between. We print on a variety of durable materials to withstand temperatures and conditions that vary between the occasional extremes of different retail and grocery environments. 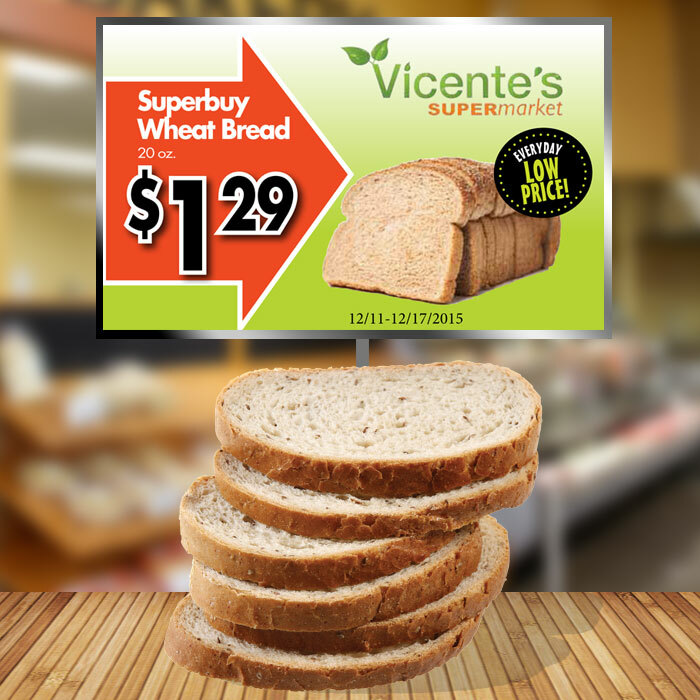 Perfectly paired with our circular program, proper signage is a key in-store element to integrated success. 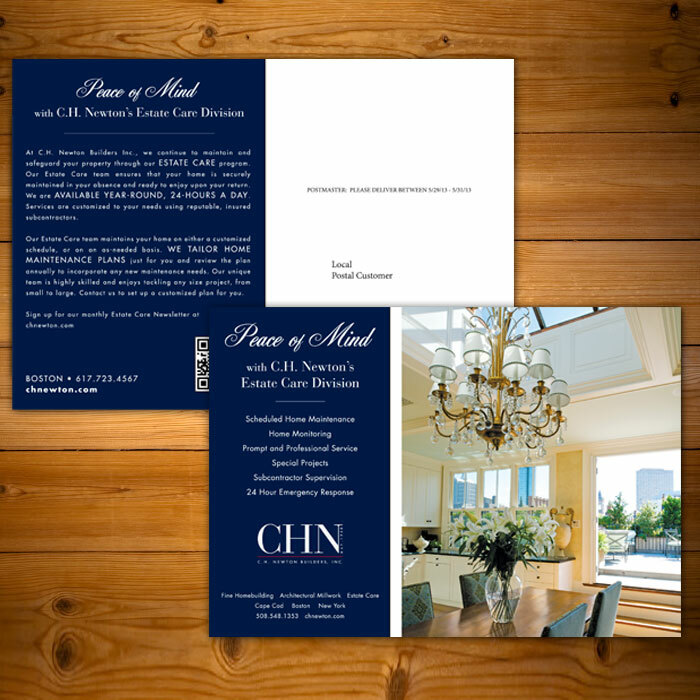 Reach your customer in their own home with a physical, deliverable medium. From design to coordination, we work with you to create a mailing strategy that works best for your target goals. We craft and execute promotional offers, event promotions, and other mailed brand pieces to drive direct results from new customers in your range. Meet your new business right on their front doorstep. We will work outside of the norms to convey your message through a wide range of products. 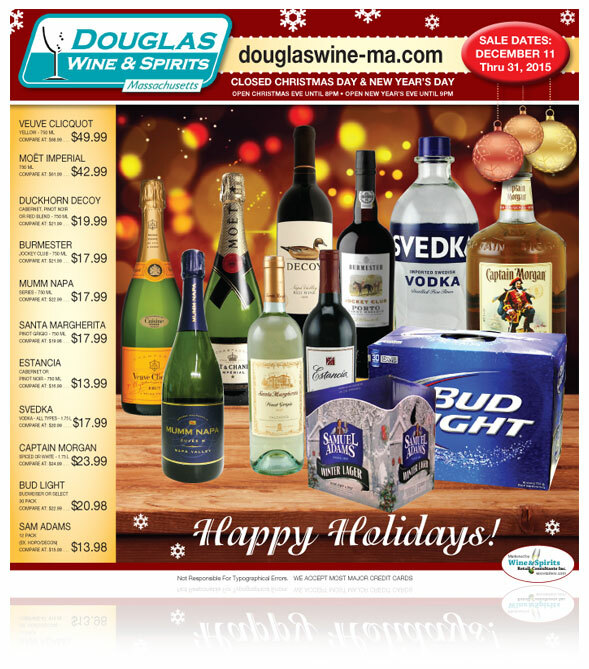 Adlife creates holiday menus, pamphlets, photo books, invitations, and much more. Some projects need that special touch, and we’re here to deliver.